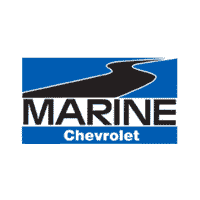 The infamous day is almost here but at Marine Chevrolet we have been celebrating all month long! 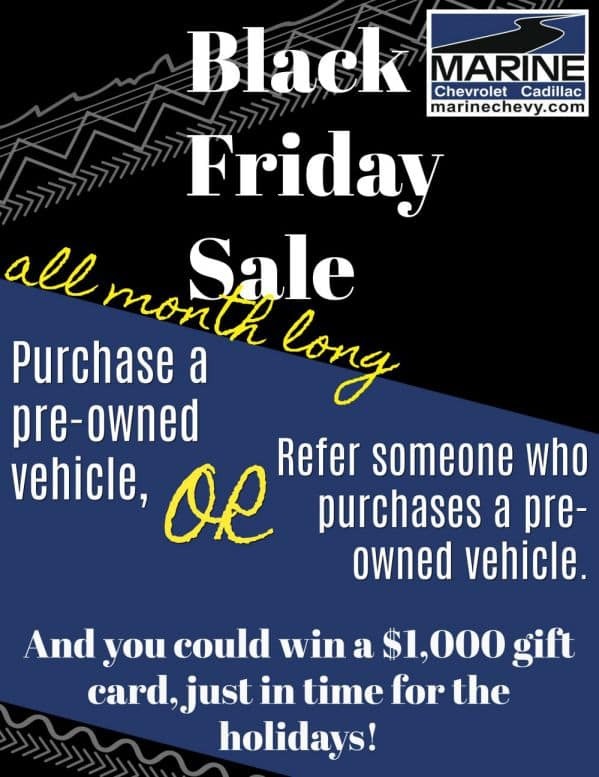 Purchase a pre-owned vehicle or refer someone who purchases a pre-owned vehicle and you could win a $1000 gift card just in time for all your Holiday Shopping! Click Here to view our Pre-Owned inventory and Happy Shopping!